DXY remains offered on reports of the US corporate tax delay. Finds support near 1.1585 again. Eyes a break above 10-DMA near 1.1620. 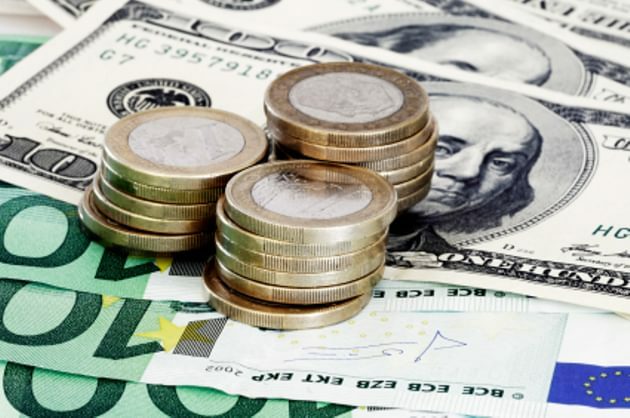 The EUR/USD pair tries hard to maintain the bids above 1.16 handle, as the US dollar remains on the back foot amid US tax reforms uncertainty, while a lack of fresh fundamental drivers leaves the rates at the mercy of the USD price-action. The spot bounced-off a dip to 1.1585 levels and extended that renewed uptick to post fresh daily tops at 1.1611 before easing slightly to test 1.16 handle. The latest leg higher can be attributed to fresh USD weakness, as the European traders hit their desks and reacted negatively to the US corporate tax cut delay news. However, the sellers continue to lurk above 1.1600 levels, despite persisting risk-off market profile, keeping the recovery attempts short-lived. Meanwhile, the downside remains cushioned amid cross-driven strength, with the EUR/GBP cross rallying hard on broad-based GBP sell-off. Markets look forward to the sentiment on the Wall Street and fresh developments surrounding the US tax reforms for near-term trading opportunities.